Valentine’s Day is just a few days away, but it’s not too late to get your classroom valentines figured out! 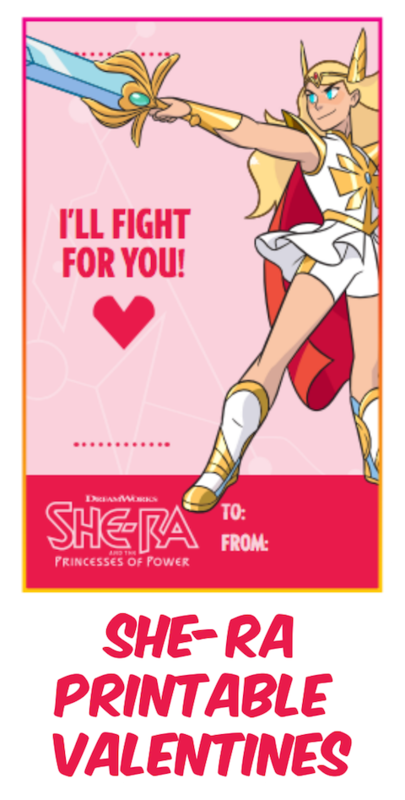 Show your best friends you care with a set of printable She-Ra Valentine’s Day cards complete with all your favorite characters from DreamWorks She-Ra: Princesses of Power, now available on Netflix! To get started with your valentines, just click the image above or go HERE. Then all you need to do is print, cut, and write your to and froms. 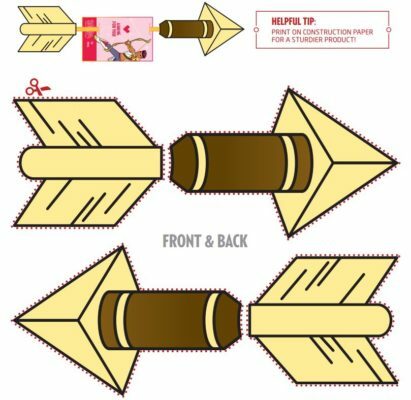 If you’d like to take it a step further, you can add a pencil and arrow pieces for a fun favor for your friends! 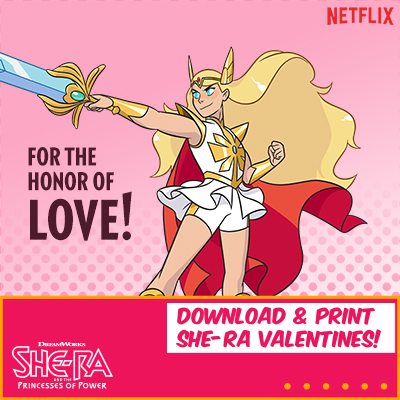 Orphaned princess Adora leaves behind her former life in the evil Horde when she discovers a magic sword that transforms her into the legendary warrior princess She-Ra. Along the way, she finds a new family in the Rebellion as she unites a group of magical princesses in the ultimate fight against evil. Neat printables to pass out! These are really cute Valentine printables. I love these! I still have my She-Ra sword from my childhood. I love that she is “back”.